A first class port handling service is provided with particular expertise in the energy, project cargo, container, dry bulk and break bulk sectors (forest products, metals etc). High quality warehousing is also provided for shipping and non-shipping related use. 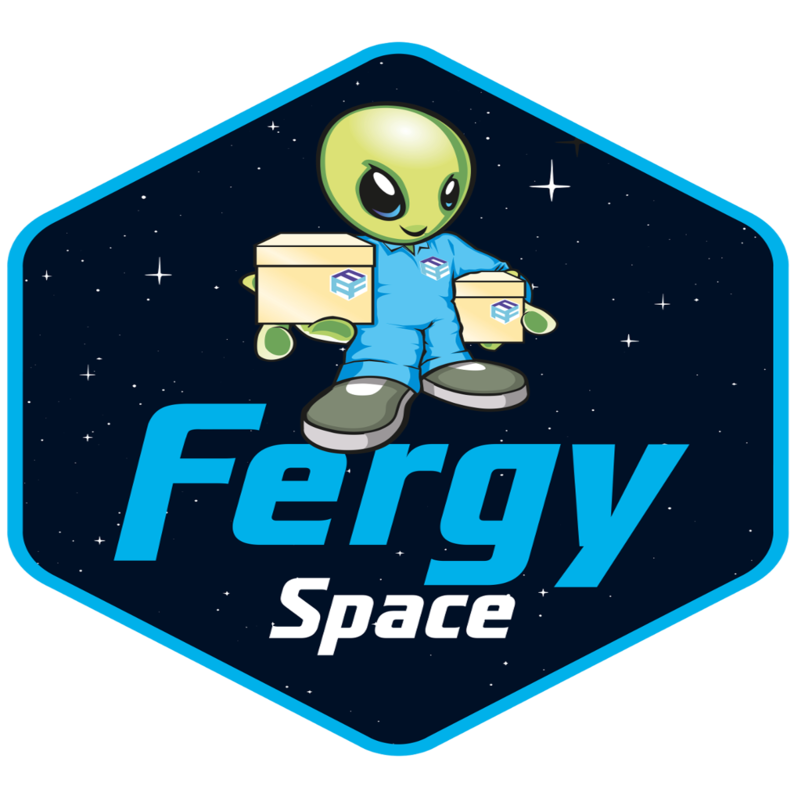 FergySpace can offer you all of the storage space you need, combined with value, flexibility and high standard service. We provide storage for both commercial and domestic clients and we sell premium packaging materials to give your goods the right protection for their time in storage. Taking pole position on Blyth’s historic quay area, step inside the stunning new Commissioners Quay Inn for homemade food served all day, every day, a wide range of drinks, accommodation and a very warm welcome. Lennon Properties is an independent Estate Agents combining good old-fashioned service with cutting edge technology to ensure all our clients receive the best possible service. Name/Logo over approximately 50m x 1m on Stand. 2 Corporate match sponsors days for up to 6 persons. Name/Logo on official letterheads, posters and website. Name/Logo on front of the matchday programme.